China’s co-working space provider Ucommune is seeking a $3-billion valuation in a planned initial public offering (IPO) in Nasdaq that could take place as early as the third quarter of this year, according to a report by The Information. According to sources quoted in the report, Ucommune, which was valued at $2.6 billion in its last funding round, is going ahead with a New York IPO after previously considering going public in Hong Kong. 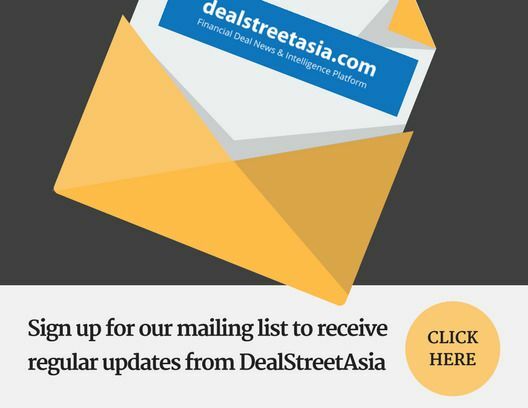 DEALSTREETASIA has reached out to Ucommune for confirmation on the IPO and valuation. Citigroup and JPMorgan Chase, which have reportedly been hired to work on the IPO, have not commented on the IPO yet. In an earlier interview with this portal, however, Ucommune founder Mao Daqing hinted at a possible IPO this year. In November, the company claimed that its valuation soared to $3 billion after it raised $200 million in a Series D round of funding led by Hong Kong-based All-Stars Investment. According to publicly available data, Ucommune has so far raised $650.3 million from 9 funding rounds. Ucommune, China’s first co-working unicorn and Asia’s largest co-working space provider, currently claims to cover over 200 locations in over 37 cities globally, including Singapore, New York, Beijing, Taipei, Hong Kong and Shanghai. It now plans to expand to 350 cities in 40 countries around the world over the next three years. At home, Ucommune is fighting off formidable competition. WeWork China raised $1 billion in debt in August from backer SoftBank after closing a $500-million Series B round in July. Another co-working space operator in China, MyDreamPlus, had raised $120 million in a Hillhouse Capital-led round. In May 2018, Ucommune acquired its smaller rival Workingdom as a result of a strategic investment. The deal added an extra 20 locations, 15,000 registered members, and 50,000 square meters to its portfolio. “We want to be more than a company that provides a place to work. When customers enter our premises, they form partnerships, network, and do business. This is more than just entering an office. They’re entering a marketplace,” Mao earlier said. China’s co-working space sector has been growing at a year-on-year rate of 30 per cent. It is estimated that by 2019, the total operating area of co-working spaces in China will reach 51 million square metre. Ucommune expects that by 2030, nearly 30 per cent of office space in the country will exist in the form of co-working spaces.